Julie Moore – Psychic Tarot Reader & Healer – NEW website, more details coming soon! NEW website, more details coming soon! Not only am I renowned for being Berkshires Leading Psychic Tarot Reader, Modern Medium, Clairvoyant & Reiki & Crystal Healer – – – but also a “Nationally Acclaimed Witch” ! 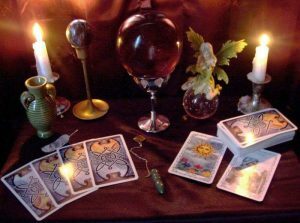 I have been a professional Tarot Reader & Psychic Consultant for 36 years – and in that time I have been lucky enough to have helped many thousands of people through very difficult times in their lives. I have helped them to make important decisions with work, relationships, in fact – all aspects of life. 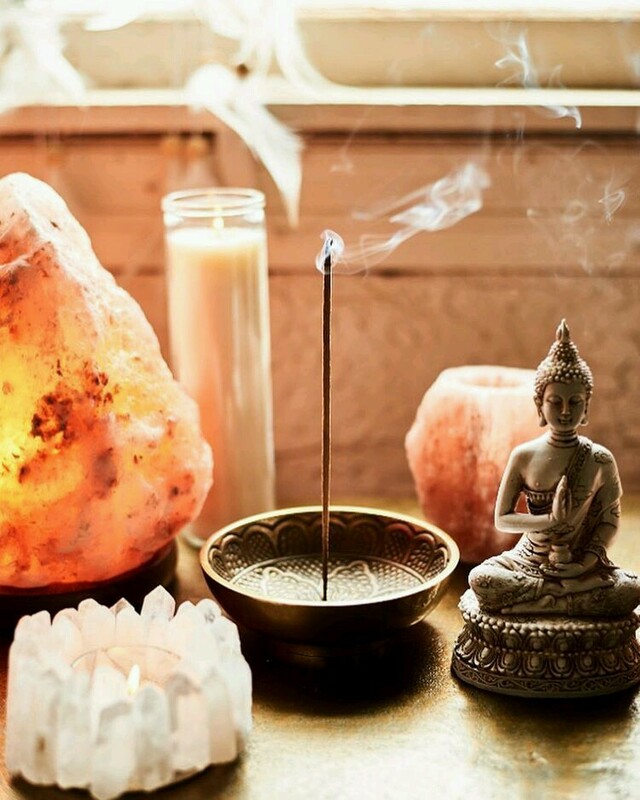 I am also a renowned Reiki & Crystal Healer – with 28 years professional experience in Crystal Healing, Chakra Re-balancing, Aura Cleansing & Counselling for Fears & Phobias. I have been a Witch & Spellmaker ever since I can remember. I am a Holistic Therapist, and I can help you to work through your Fears and Phobias, and can help rid you of emotional and physical conditions using Reiki Healing including, Crystal Healing, Chakra Re-balancing etc . As a Medium and Paranormal Investigator I can receive messages and memories from your loved ones in Spirit. I am a Writer and Broadcaster, and have written articles for many magazines & newspapers, this includes many predictions and readings for celebrities in the film, TV, music & sports world. I have also appeared on BBC TV, ITV, Channel 4, Channel 5 and Sky TV, and I have been a featured guest on BBC Radio Berkshire and a co-presenter on Radio Reading 107fm – helping listeners with Live On Air Tarot Readings & Psychic Advice. I have also been featured in both local and national press and I have been lucky enough to have had many articles written and documented about me and my work.